“I want to be your cat for just one day, Oh Baby.”If you’ve been a Kim Jae Joong fan since day one, then you know these lyrics are from TVXQ’s debut single Hug. A little weird, yes, but after delving into Kim Jae Joong’s cat obsession, we thought: Why wouldn’t you want to be Kim Jae Joong’s cat for just one day (Oh Baby). There are Facebook pages and blogs dedicated to Kim Jae Joong′s cat JiJi, and we′ve rounded up some of our favorite photos. Don’t blame us if you turn into a cat lady after reading this. JiJi as a kitten. Kim Jae Joong fans have watched the idol star′s furry friend grow up over the years. Somehow we think JiJi is the boss in the Kim household. For the first time, we have no words. If we could express cooing noises in words, we would. Trust us. Just when we thought JiJi couldn′t get any cuter, we fell upon this bundle of joy. And died. JiJi appears to have passed out too. 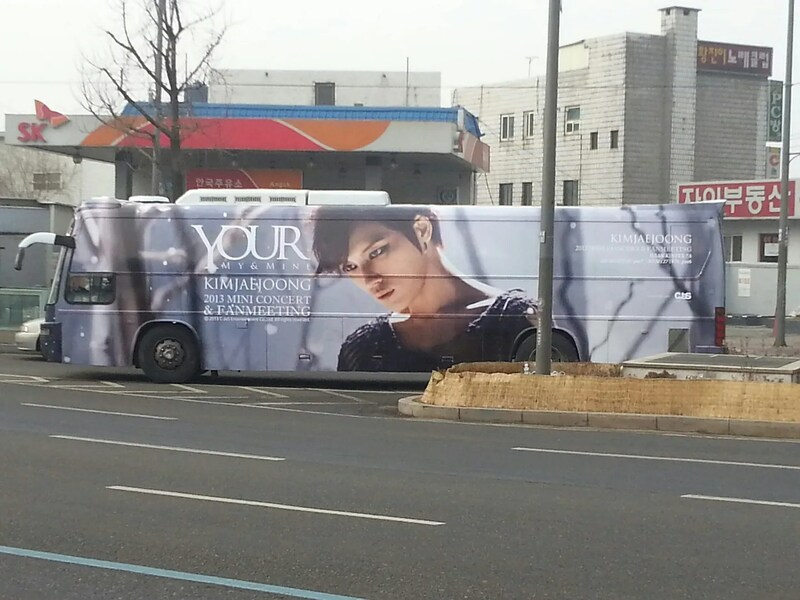 When Kim Jae Joong returned to Twitter, he came bearing this little gift for fans. Even before the heat has cooled from his successful acting feats in Protect the Boss and Time Slip Dr. Jin, JYJ′s Kim Jae Joong has returned to fan the flames with a new solo single. And One Kiss, Kim Jae Joong′s first solo single, is definitely a grand start to his solo career. Grand seems to be the key word as the song employs layers of swelling strings and strong percussion with a melody that climbs as high as the sky. The catch, however, is actually in the voice. Songs with such majestic and grand sounds need a commanding voice that can take over, but Kim Jae Joong′s voice doesn′t seem to be leading the song. Kim Jae Joong hits the high notes with no effort at all, but the low notes are drawn out a bit too much, making it sound like he′s struggling to pull the emotions out from deep inside, instead of letting them well up on their own. The track may simply be a grand song for grand settings because it leaves just enough room to get fans to look forward to how it will sound at a concert, with its booming sounds and splendid effects. So even if the song didn′t touch that soft spot in your heart, it may be too quick to judge, as Kim Jae Joong still has a chance to deliver and fill the cracks the song didn′t manage to fill alone live. 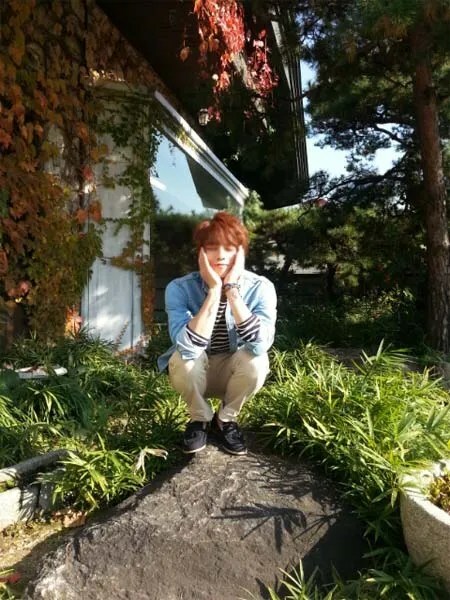 JYJ′s Kim Jae Joong is one of the most entertaining tweeters in the Twitterverse. Just ask the one million-plus followers he had before he was forced to delete his account because of hacking issues. Although Kim Jae Joong′s SNS activities came to a screeching halt as a result, he couldn′t stay away for long and soon made a grand return, delighting fans who love to follow his every move. We enjoy keeping up with the star through his Twitter as well, so we′ve gathered some of our favorite photos of Kim Jae Joong, past and present, because they′re too good not to share. Flower boys like Kim Jae Joong aren′t born. They bloom. 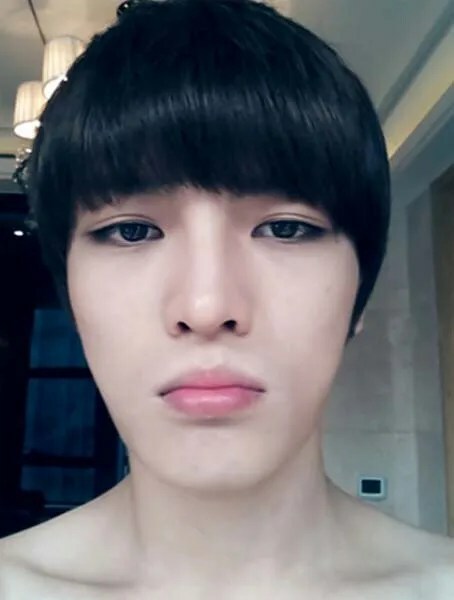 This is the closest thing we have to Kim Jae Joong and a bowl cut. Really, need we say more? 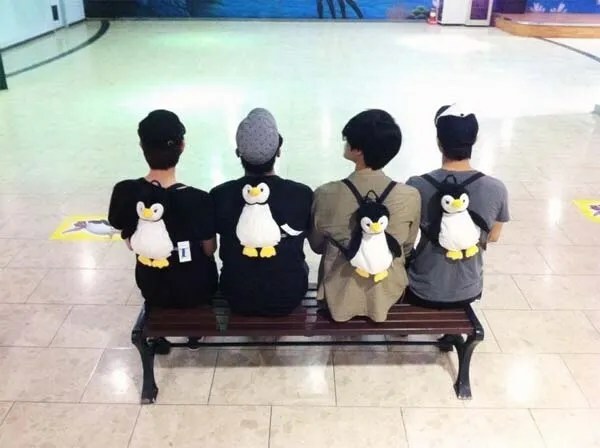 These penguins don′t look like they′ll be marching any time soon. 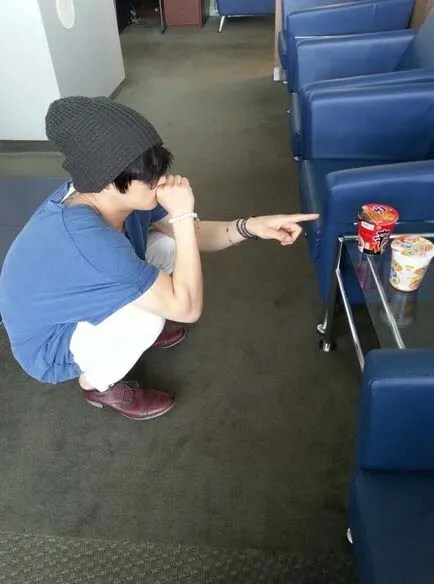 Human vs. Ramen – who will win this war? This is a tough one, but our money is on Kim Jae Joong. Because Kim Jae Joong conquers all. Before he was a vampire rock star, JYJ’s Kim Jae Joong made his solo debut as an actor in the drama and movie world. Since not all singers are meant to be actors, some people were a bit skeptical about Kim Jae Joong’s transition into acting, but fortunately, he was able to put those worries to rest, even earning a few awards here and there. Before we get completely engrossed in Kim Jae Joong’s new challenge as a singer, let’s look back on the first steps he took to become an actor. 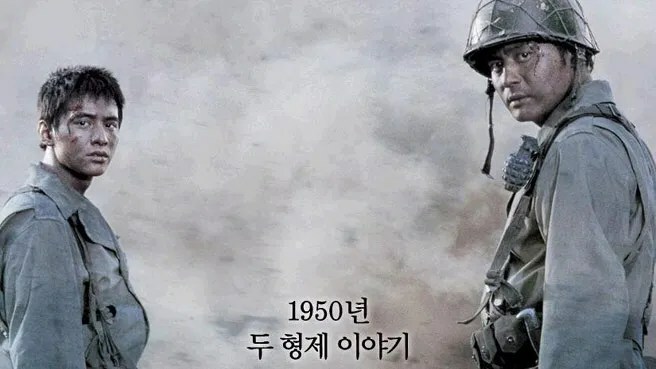 Not many people know this, but Kim Jae Joong surprisingly ′acted′ in this heart-wrenching war movie about two brothers. Kim Jae Joong admitted on KBS′ Happy Together in 2009 that he was an extra as one of the 10,000 soldiers that appeared on screen. It was before he made his official debut as a TVXQ member and was struggling to get by financially, which pushed him to take the job. Has anybody spotted the singer in the movie? Aside from little projects here and there, Heaven’s Postman could considered Kim Jae Joong’s big leap into professional acting. Kim Jae Joong transformed into Shin Jae Jun, who delivered letters to loved ones in heaven from their families on earth. During his daily route, Kim Jae Joong gets caught by Jo Ha Na, played by Han Hyo Joo, who was on her way to send a letter of resentment to her boyfriend who died too early. After accepting the unbelievable circumstances, the two begin sending replies to the families as Han Hyo Joo starts falling in love with the warm-hearted postman. Kim Jae Joong gave viewers an extremely hard time with second lead syndrome in SBS’ Protect the Boss as the cold and greedy Cha Mu Won. As he fights against his rival and cousin, Cha Ji Heon (Ji Sung), to steal the family company, Cha Mu Won begins to fall in love with the tough Noh Eun Seol (Choi Kang Hee), who he has assigned to make Cha Ji Heon’s miserable. Things only get more complicated when Cha Ji Heon starts having good feelings for Noh Eun Seol as well. With his realistic acting, filled with his hilarious interactions with Ji Sung, Kim Jae Joong made a successful debut in his first primetime drama, even winning the New Star Award at the SBS Drama Awards that year. Kim Jae Joong stars as Kim Kyung Tak, the illegitimate son of an upperclassman, who tries his best to impress his father, excelling in everything he does. Young Rae, played by Park Min Young, becomes the only person who can melt through his hard exterior. But when a 21st century doctor (Song Seung Hun) suddenly appears and starts to sway the heart of Young Rae and threaten Young Rae and Kyung Tak’s engagement, Kyung Tak grows colder, determined to do whatever it takes to keep Young Rae by his side. 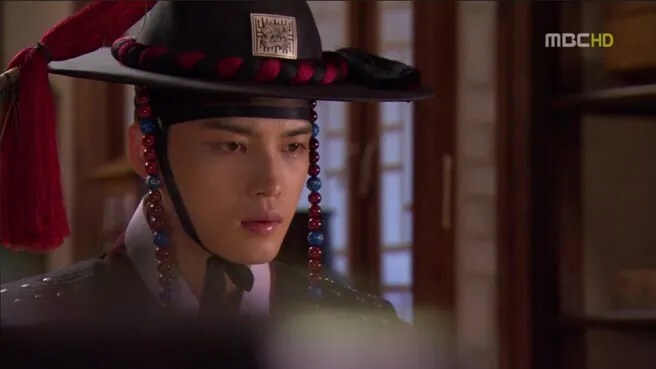 Despite low ratings, Kim Jae Joong’s portrayal was heartbreaking as he sought for his father’s approval and dealt with the love of his life leaving his side. Kim Jae Joong took the Male Rookie Award at the MBC Acting Awards for his role. 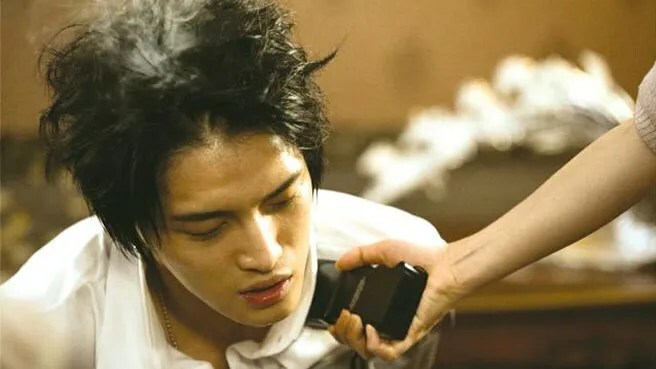 After such a heavy drama, Kim Jae Joong went the comedic route, appearing in The Jackal is Coming as superstar Choi Hyun, who is unfortunately kidnapped by hit woman Bong Min Jung (Song Ji Hyo). But what happens when your kidnapper turns out to be your biggest fangirl and the person who hired the kidnapper is your ex-girlfriend? Through a series of twisted events, Choi Hyun and Bong Min Jung end up helping each other through the job. JYJ′s Park Yoo Chun seems to be considering taking steps into China. A media day event for Park Yoo Chun was held on January 11 in Beijing with about 100 local reporters present. The event was held by C-JeS Entertainment in response to the great popularity the star has been gathering in the country through Rooftop Prince and I Miss You. Local fans were also there to welcome Park Yoo Chun to the country. When the star entered the country on January 10, over 1,000 fans swarmed the gates. Hundreds of fans could also be found at the event venue, Park Yoo Chun′s hotel and everywhere in between. Park Yoo Chun has found great success as an actor in Korea, winning awards from all three main channels for his roles in Sungkyunkwan Scandal, Miss Ripley, Rooftop Prince and I Miss You. Since Yoochun already on Editorial before so it’s Jaejoong time for being the Star of The Week on Enewsworld. 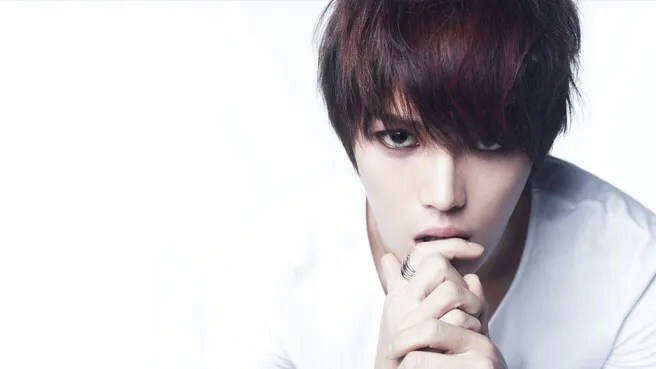 With a successful career as a singer, actor and all-around entertainer, it′s no surprise that JYJ′s Kim Jae Joong incites intense reactions from fans all around the world. 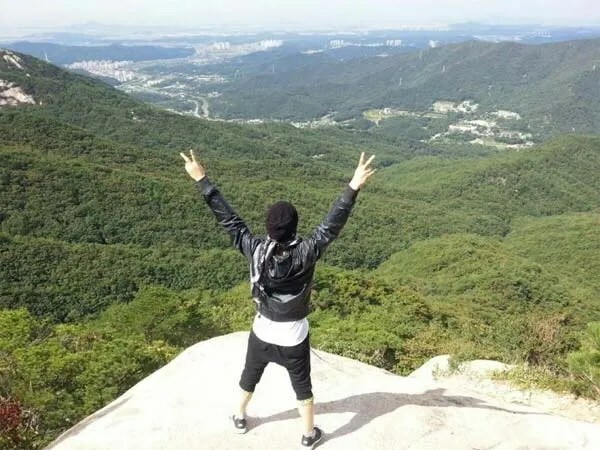 While some celebrities need to go to extremes for attention, all Kim Jae Joong seems to need to do is tweet a photo, delete his Twitter, bring back his Twitter, and so on, for millions to go wild. So when he does something like release a solo mini-album, you can only imagine the insanity that occurs – and understand why he′s our Star of the Week. It′s only a few weeks into 2013, but Kim Jae Joong walked into the new year with another rookie award for acting, has sold out his mini-concert and of course, his pre-released single has already taken over the charts. Kim Jae Joong is clearly set on doing a lot more this year – and we′ll keep you covered through it all – but in the meantime, make sure to keep checking in today for more special articles on Kim Jae Joong!